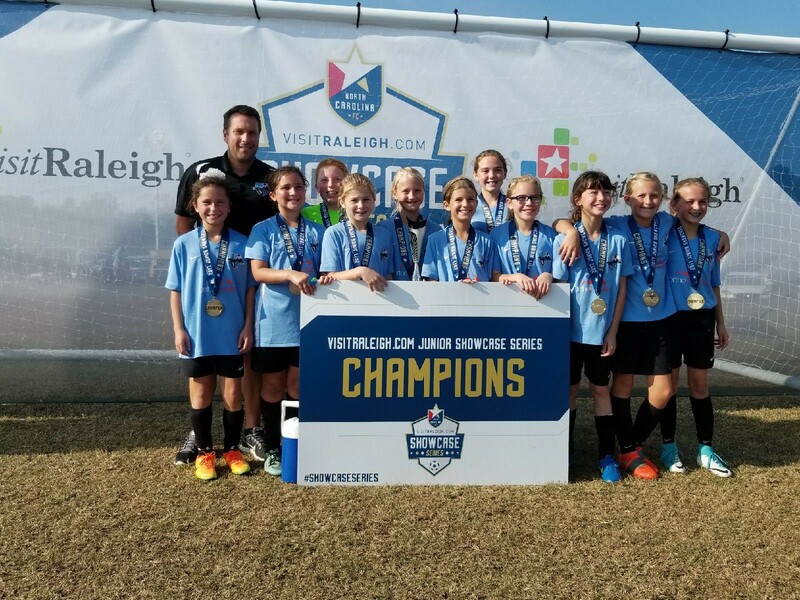 At Lake Norman Soccer Club, our Youth Academy consists of ages ranging from 6U-12U. 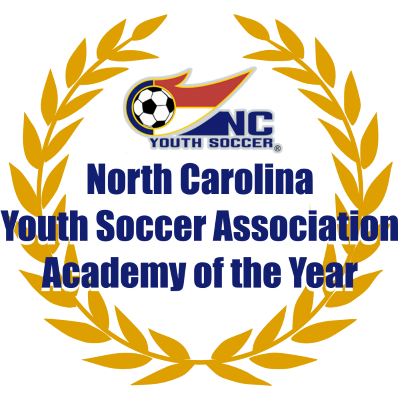 Within this, there are three sub-programs: Pre-Academy, Academy and Classic, which are described extensively below. 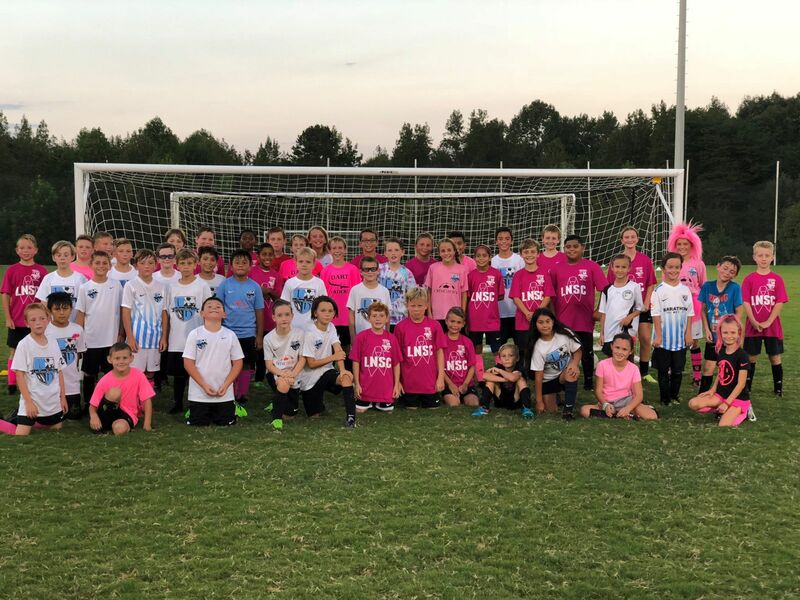 Our newly announced, Lake Norman Soccer Club Pre-Academy will be an introuduction to club soccer, using fun games and activites to build a relationship between your child and a soccer ball. 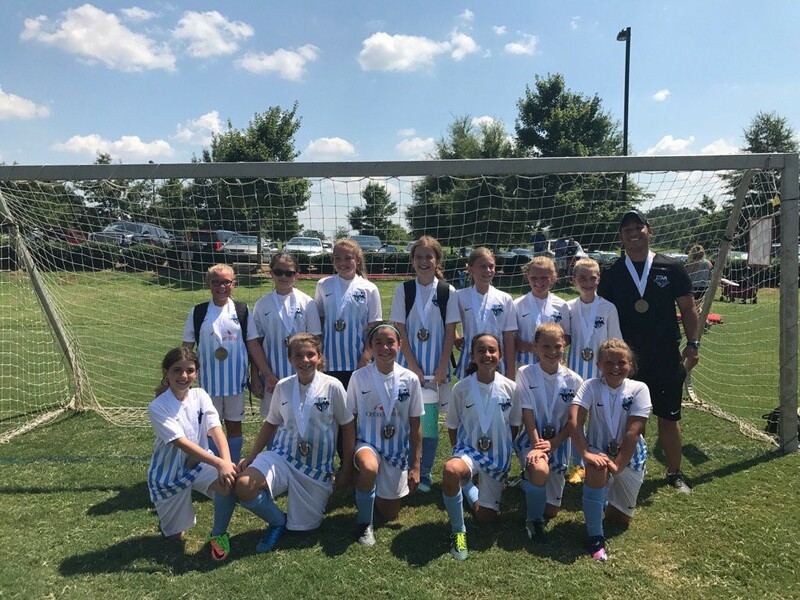 These practices will be held once a week (Day & Time TBD), with staff coach of LNSC. 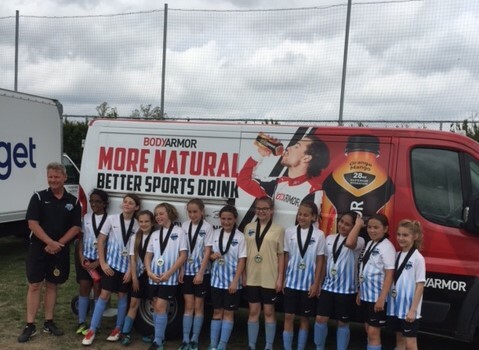 This age will play on Saturday mornings with our regular Academy, but they will play in a 4v4 or 5v5 format. 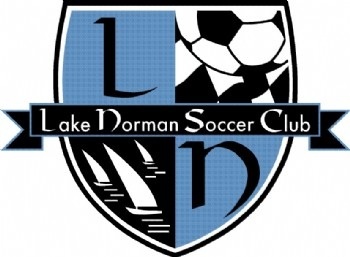 - Practices will see the players coached by a staff coach at LNSC. 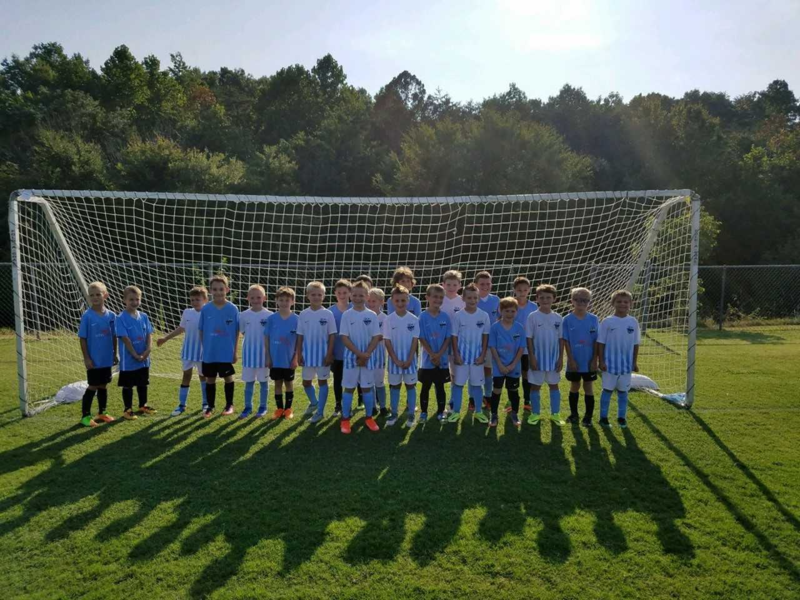 If you are interested in joining the Youth Academy, please email pdobbing@lakenormansoccer.com to arrange an evaluation. Official assessments happen once a year, in May. 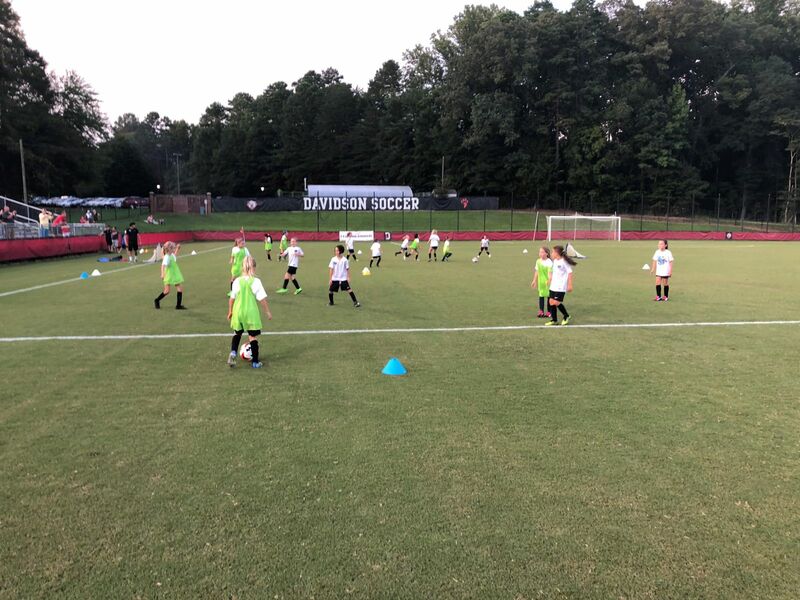 All other assessments will be in a practice environment with a specific coach/team. 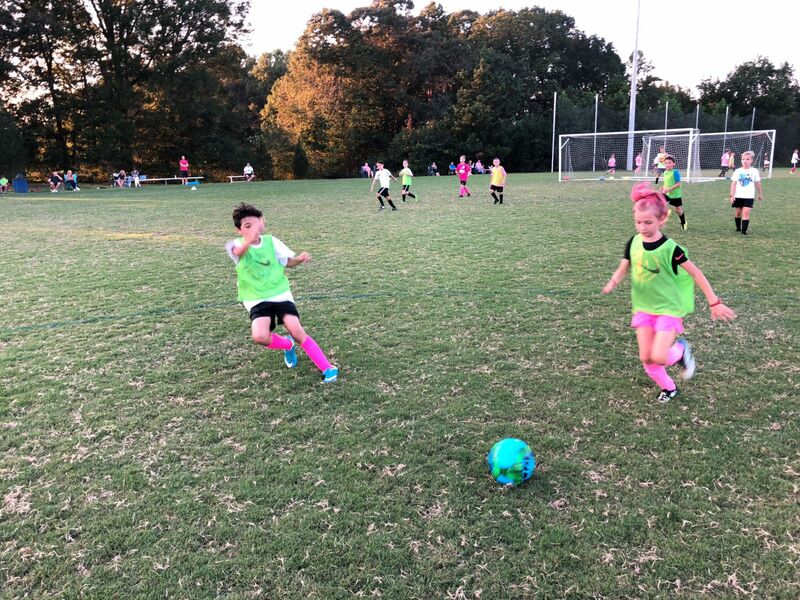 If you are interested in joining the Youth Academy, please email pdobbing@lakenormansoccer.com to arrange an assessment. Official assessments happen twice a year. The main date will be in May, along with a supplemental winter assessment in December . 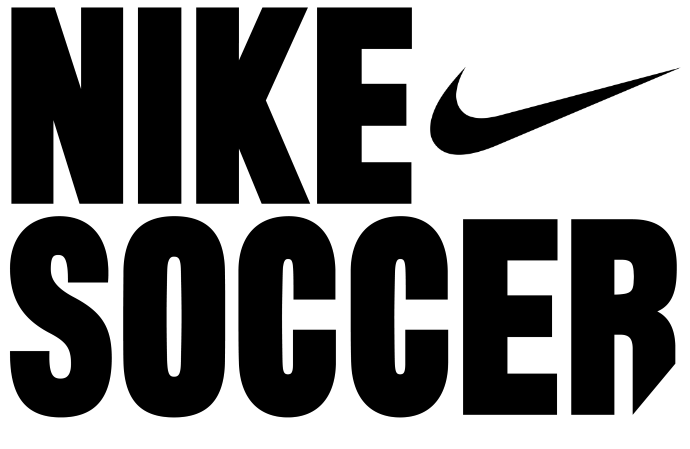 All other assessments will be in a practice environment with a specific coach/team. - More than 50% is earned.